SKU: 012312 Categories: Clothing & Accessories, Shirts Brand: PGI Inc. Generous cut to allow unrestricted range of motion, comfort and the ability to layer underneath. Large breast pockets with hook and loop flap closures. 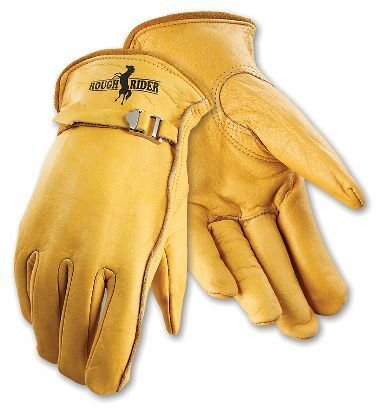 Adjustable hook and loop cuff closures which can be worn open for ventilation or secured tightly over gloves when battling a blaze. Yellow heavy duty flame resistant melamine button front closures. Extra-long square cut tails allow shirt/jacket to be worn either tucked in like a shirt or out like a lightweight jacket. Lined collar for better appearance and protection. All points of stress are bartacked. Heavy weight Nomex thread used throughout. 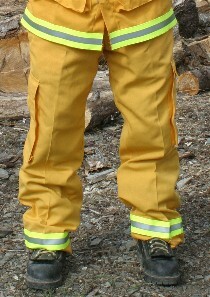 Meets or exceeds NFPA 1977 Standard on Protective Clothing and Equipment for Wildland Fire Fighting (Current Edition). Compliant with NFPA 70E (Current Edition) – Meeting the performance specifications of ASTM – F-1506 for wearing apparel used by electrical workers exposed to arc and related thermal exposures. Meets CAL-OSHA Requirements – Passes Fed. Test 191, Method 5903.2; CAL-OSHA Sections 3406(d). Complies with OSHA Rule 29 CFR Part 1910, 269.